Snack Attack: 10 Ways to Power Your Day — Beardy Boys, Inc. Picking the right snack to munch on between meals is crucial for your overall health. You want to pick options that are healthy, but will also leave you full and energized throughout your day. That way, by the time dinner rolls around, you’ll feel satisfied and won’t be tempted with those midnight snacks. It’s no secret that pecans are extremely good for your heart (see: basically, all of our other blog posts). Our pecan butters happen to be absolutely incredible AND healthy - we know, it's magical. Scroll through the pics below and treat yourself to some of our favorite ways to snack with our pecan butters. What can we say? It’s such a good combo. Swap out cheese with our healthy pecan spreads, a heart-healthy alternative. Grab some bread. Grab some pecan butter. Smother butter on bread. Enjoy. A delicious and filling snack that will keep you energized and full between meals. Toast your bread, or pair with jelly. Try our Irish Soda Bread recipe. This one is great for both kids and adults alike! Swap out that fattening cream cheese, or the overly-processed peanut butter, with our organic, natural and healthy pecan butters. Power through the day with a classic smoothie. Add one of our four flavors of pecan butters in there for protein and fiber. Fill up that stomach, then crush the day. Simple. It’s all about keeping up those energy levels and what better way to do it then topping a fiber-filled granola bar with our protein-packed pecan butters. Quick, easy and delicious. One spoon + one jar of pecan butter = perfection. You really don’t need anything else. We promise. Low calories? Check. Filling? Check. Nutritious? Check. This sounds like an all-around winning snack-time favorite. 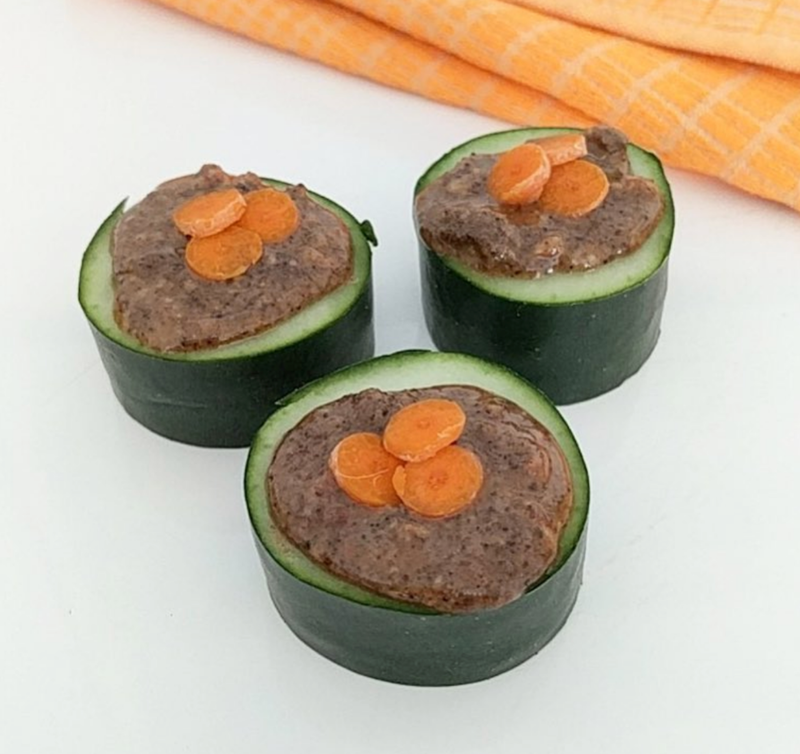 These protein packed bites are great for the whole family. Your new post-workout snack! You can’t go wrong with veggies and pecan butter. Skip the fattening dips and opt for a healthier option, one keeping you happy and full all day. Pat yourself on the back for making a good life decision when you’re done. The perfect mix of salty and sweet to satisfy those taste buds all afternoon, without all the added…junk. Simple, healthy and delicious. Try Bare Snacks with our pecan butters for a fresh snack. Enjoying a snack with our pecan butters right now? Yes! Snap a pic, post it to Instagram or Facebook and tag us in your pic for a chance to be featured on our social media channels, in addition to our weekly newsletters! If you haven’t subscribed to our email list, make sure to do so at the bottom of our website.